FlowerWyz is a retail platform dedicated to online flower delivery throughout the United States and Canada. 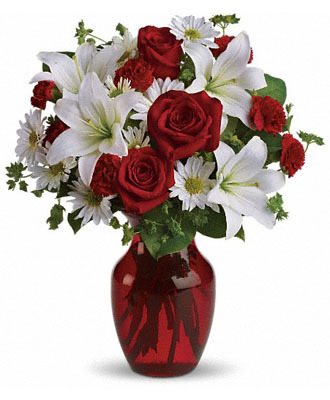 We offer you an easy and fast way to send beautiful fresh flowers to your loved ones. We are a specialist of cheap flower delivery along with excellent gifting options including wines, fruits, desserts and more. We are also one of the very few outlets that provide multiple delivery alternatives in all zip codes. 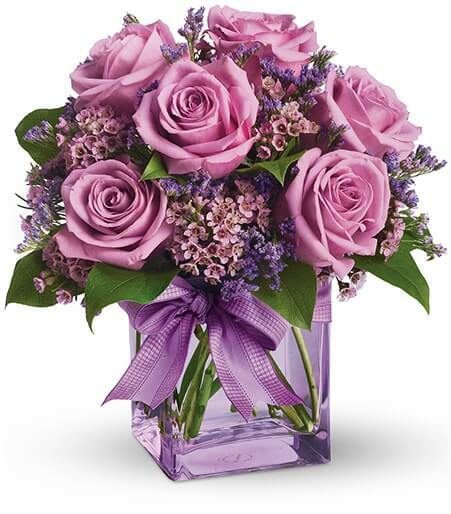 We have unique online flowers for weddings, birthdays, anniversaries and virtually all occasions. 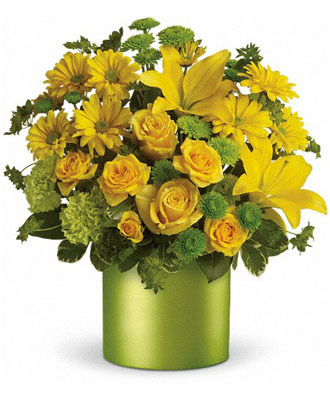 In addition, we provide a broad variety of flower combinations and flower bouquets to select from. To be noted, all our flowers are personally carried and hand-delivered to your recipient on time, no matter where they are. 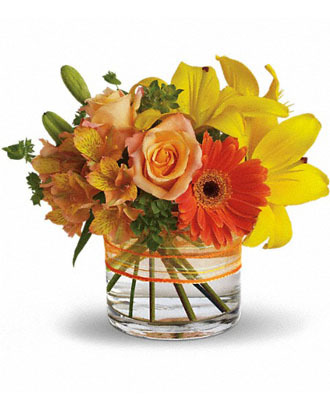 We accomplish this via our vast network of the very best local florists in all cities. 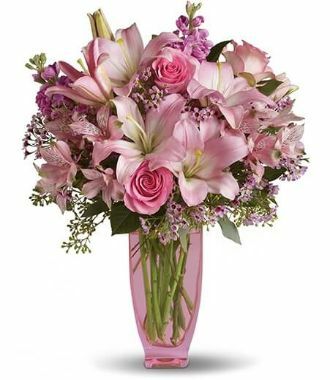 Stunning online flowers for all, created by the most talented flower artists that are the greatest in North America, provided for next or same day flower delivery throughout the nation - that's exactly what FlowerWyz is all about. Surprise your loved ones with our wide range of plants and lively fresh flowers, always the perfect gift to send to somebody. Our flower shops in the United States focus on custom online flowers and bouquets that ensure satisfaction of your receiver every time. 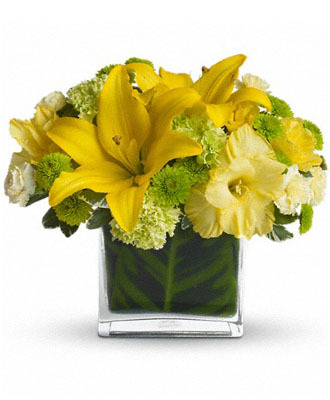 Our assortment of inexpensive flowers are hand-delivered using our proven and proprietary logistics management system which coordinates between our award winning customer service team and our talented florists in real time. 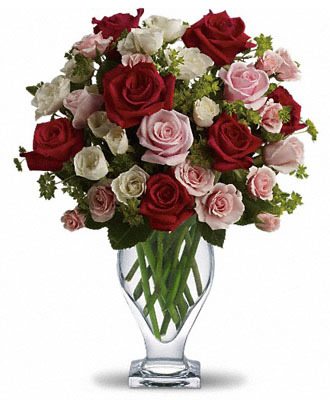 We also usually have free flower delivery options with no delivery charges billed to you. Your order will be processed on time and with care and will be assorted with a card with your name and your specific message to the receiver. Sending flowers online was never before this easy. 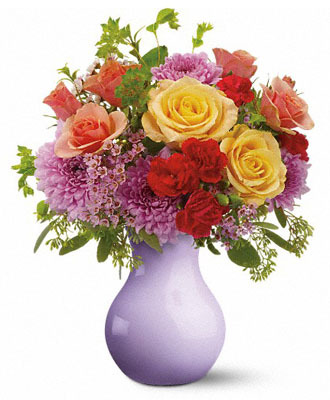 These appealing flower bouquets are provided by FlowerWyz at finest rates offered on the web. 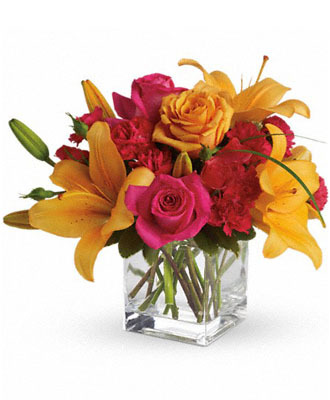 Using our vast network of over 20,000 florists, we are able to deliver flowers in the US and Canada in all towns. 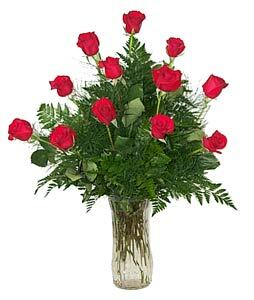 You can also send flowers online to anywhere on earth barring a few locations. Simply phone us to figure out. Therefore no worries if your loved ones are living in another part of the world! 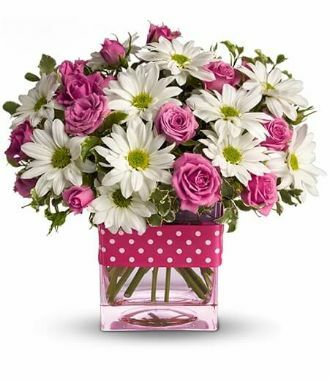 We are able to deliver flowers around the world including popular countries like Australia, United States, Ireland and also Italy. For those who are feeling a little innovative, you have the option to choose something just a little special like a fantastic bottle of wine or cheese, or may be something really unique such as an artwork to accompany your flower delivery. 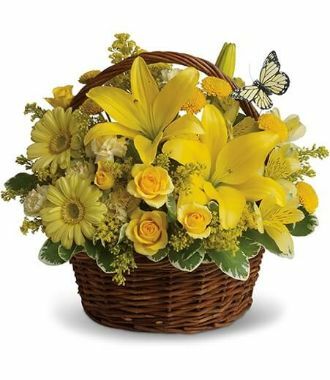 We have the essential array of flower delivery options for all life events including birthdays, new baby, love flowers, and even sympathy and funerals. While the most well-liked flower events of the year are Mothers Day and Valentines Day, don’t forget that we have some very special bouquets and excellent designs for Christmas, the largest event of the year, as well as Easter, for a rather homely celebration with friends and family. Pamper yourself with our rich selection of roses, gerberas, lilies and special carnations with appealing and impressive designs. Along with traditional flower arrangements, we have an optional array of contemporary bouquets with discerning flowers, deluxe flowers and stylish plants. 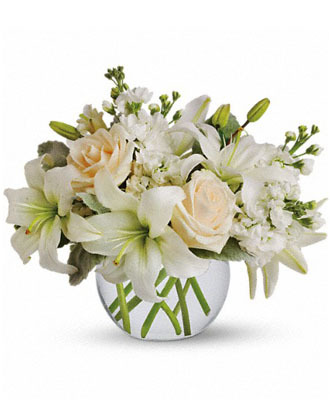 Our brilliant arrangements of flowers contain carnations, gerberas together with tulips, flower designs of roses plus a favored lot of whitened lilies. Each design is specially created for every occasion that could include a combo of flowers and colors. 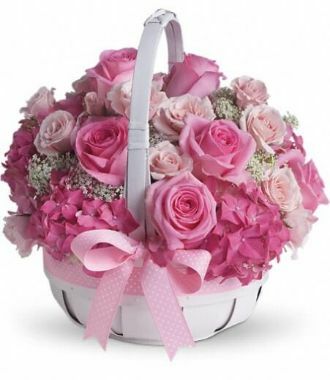 Red roses are the critical enticing movement, yet an arrangement of pink roses is sometimes better, may be when you want to welcome a newborn. Ask our designers for our custom designs and delivery plans as well. FlowerWyz has a direct network of the top floral designers enabling you to send flowers online to whoever you want. 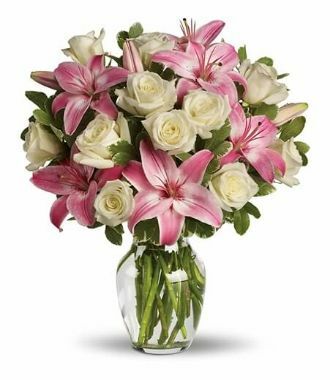 Our USA flower designers take special care of each order ensuring that the flower deliveries exceed your expectations, often time stunning your recipient with absolute joy and delight. 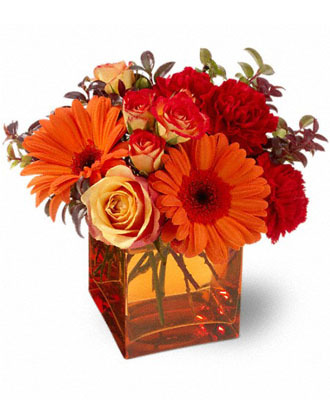 Our neighborhood flower delivery service also makes it possible for flowers delivered the same evening. All you need to do is order before 1pm recipient’s time. 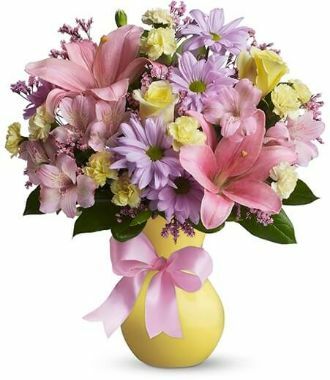 Order flowers online utilizing our intuitive and user friendly user interface to over 500 towns in the United States and Canada. 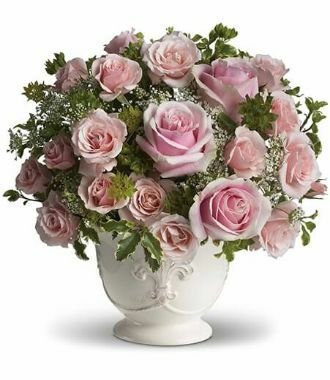 Being an online flower delivery service of repute for over a decade, our experience and reach empower us to reinforce our florist network in all the cities to make certain that every flower syndication ordered by every customer meet the quality criteria that are topnotch. 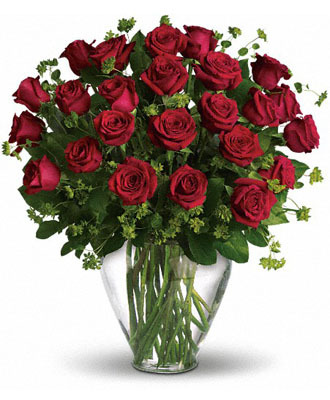 Online Flower Delivery entails a whole lot of responsibility. We bear that responsibility with pride as we try our best to provide our clients with solutions that are perfect. Try FlowerWyz today and feel the warmth. 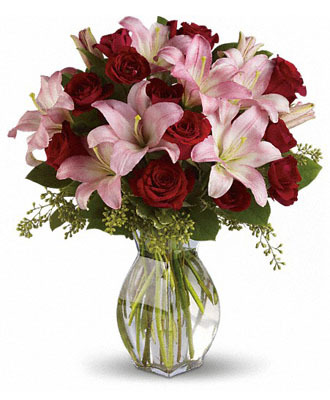 FlowerWyz | Online Flowers Delivery | Send Flowers Online | Cheap Flower Delivery.